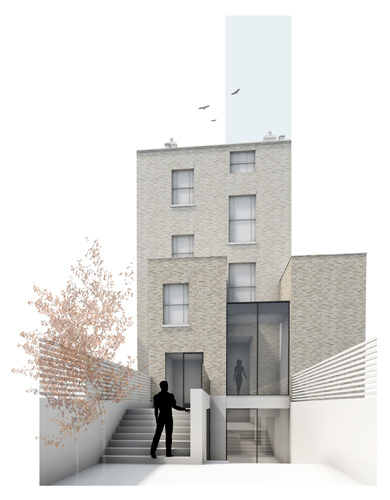 The first of two neighboring properties who approached us to assist them in the development and refurbishment of their Grade 2 Listed townhouses located in Westminster. 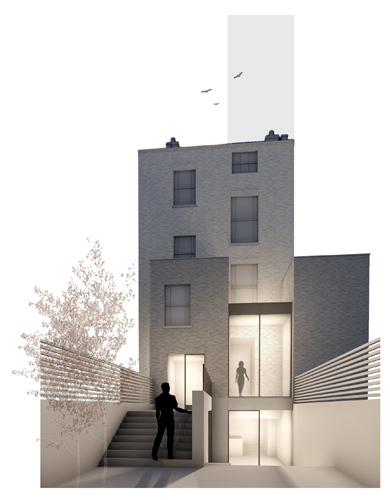 With subterranean development forming a key part of the brief we successfully investigate the options available for the property and working with the Local Authority ensured the development met the policy requirements for basement development. 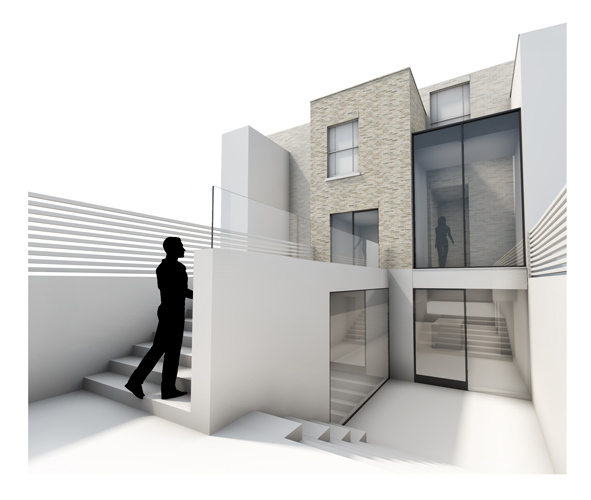 Open plan family space and contemporary infill extensions formed a key part to both briefs and we hope to deliver the schemes in tandem during 2015.